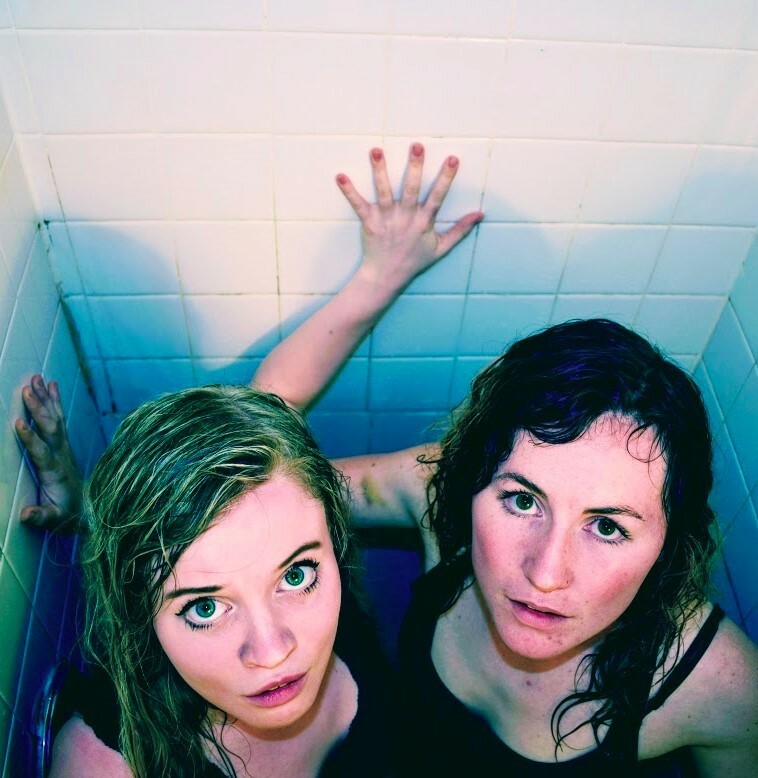 Created and performed by Kairos Collective from Toronto, Ontario, "The Bathtub Girls" is a fiction inspired by the first known case of sibling matricide in Canada. Two sisters, egged on by their friends, drown their mother in the bathtub of their family home. The play examines how three immigrants’ determination to rapidly assimilate into a Canadian suburb led to the destruction of their family, and the rebuilding of the girls’ lives. "The buzz was justified...startling, ethereal, sinister, poetic."